Here at Armortek we follow detailed design plans to implement our transparent armoring process. From high end materials to premium safety upgrades on your vehicle, we custom build to exacting needs. 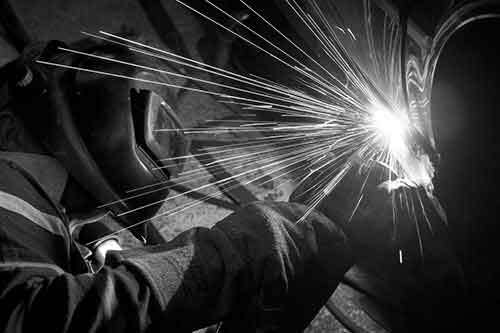 Vehicle Armoring Protection "By the time we're finished armoring your vehicle, both the interior and exterior of your vehicle will look almost exactly as they did before."